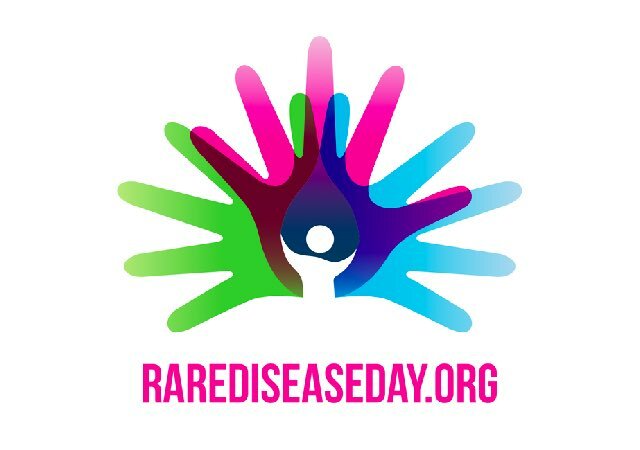 International Rare Disease Day on February 28 focuses on research this year, with regard to the answers needed by patients for their cure, for their treatment or for improvement in their care. The involvement of patients in research gives rise to further research, which ends up being focused on their needs in a more appropriate manner. Not only do patients reap the benefits of research but they also become valuable partners from the start to the end of the process. The slogan of Rare Disease Day 2017 is “With research, possibilities are endless”. Eurodis has dedicated this video to the Rare Disease Day. At the BMF, we dedicate ourselves to research projects on regenerative and gene therapy. Two of the pathologies we address are considered to be rare. These are Stargardt’s disease and Retinitis Pigmentosa. In Europe, diseases are considered to be rare when they affect less than one in every 2,000 people. It is estimated that in the European Union some 30 million people are affected by one of the 6,000 rare diseases that have been detected. Eighty per cent of these pathologies have been found to have a genetic origin, while the rest are the result of infections —bacterial or viral-, whether they be of degenerative, proliferative, allergic or of environmental origin. Fifty per cent of rare diseases affect children. A lack of scientific knowledge and quality information about rare diseases often leads to delays in diagnosis. Here, research plays a crucial role in providing responses to the doubts patients encounter each day in order to arrive at treatments that reverse the harm caused by the pathologies and ultimately to cure them.